The latest royal couple Prince Harry and Meghan Markle announced their engagement to the public yesterday and the internet is still going gaga and gooey at the knees. They also gave an on-screen interview to the BBC, describing their relationship - how they met, how they kept their long distance love going and a secret for 6 months, and what has kept their relationship strong up to this point. 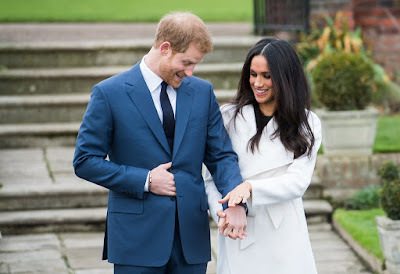 See the full interview, a clip of the BTS, and more photos from their engagement announcement below. There is honestly nothing like getting a good workout in. Can really lift your spirits, and make you feel so much better about the direction your life is heading. This is why millions of people head to the gym or get out on the open road and start working out each and every day. Just like planning your wedding ceremony, writing a marriage vow can also be challenging and might seem impossible when it's your first time. But the fact is whether it is your first time or not, you can draft that perfect marriage vow that will remain in your spouse’s memory forever. Here are tricks and tips to help you scale through. Good Health is one of most essential element for living great life without any problems for long, but drenched in our work so much with our mind heading in all direction to seek out some creative ideas for getting best work done in less time ,we forget about getting proper diet, going to gym etc. to keep our body fit and fine ,that’s the one of the main reason which provoked me to come up with some of the key components of one’s life which you can inculcate in your life without doing much effort to make your lifestyle better and body healthy . Adesua Etomi and Banky W had their white wedding in Cape Town, South Africa today. Banky Wellington shared the first couple photo of them below with the caption, "Here's to forever in Jesus name... 🙏🏽😍😙 #BAAD2017 #TheFinale". Adesua Etomi shared the same photo captioning it, "I am yours and you are mine. #BAAD2017". 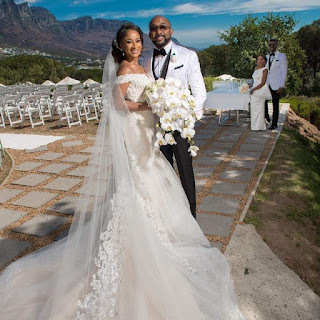 Check out pictures of the newest celebrity couple at their outdoor wedding venue and their guests below. How to manage pregnancy? This question is bound to arise if you are a first-time mother, and we are pretty sure, you will have a lot of questions. Careful pregnancy management is recommended, because a careless attitude can lead to unnecessary complications. Generally, during pregnancy, you are more likely to experience, nausea, back pain, joint pain and many other symptoms and you need to avoid them in order to stay fit. As soon as you learn about your pregnancy, you should start managing it week by week for a smooth birthing process, which is healthy for both the mother and the baby. In this article, we are going to discuss few important and generic ways of pregnancy management tips which would make you more informed, and will ultimately help you approach your pregnancy with care. Acne is more than just a teen problem. In fact, a lot of people struggle with it even though they are already in their 30s and 40s. Frustrating, right? Imagine: Just when you thought you can finally be acne-free, your skin still won’t stop breaking out. You apply acne creams and lotions in an attempt to control the situation but your zits just won’t surrender. And you know why? 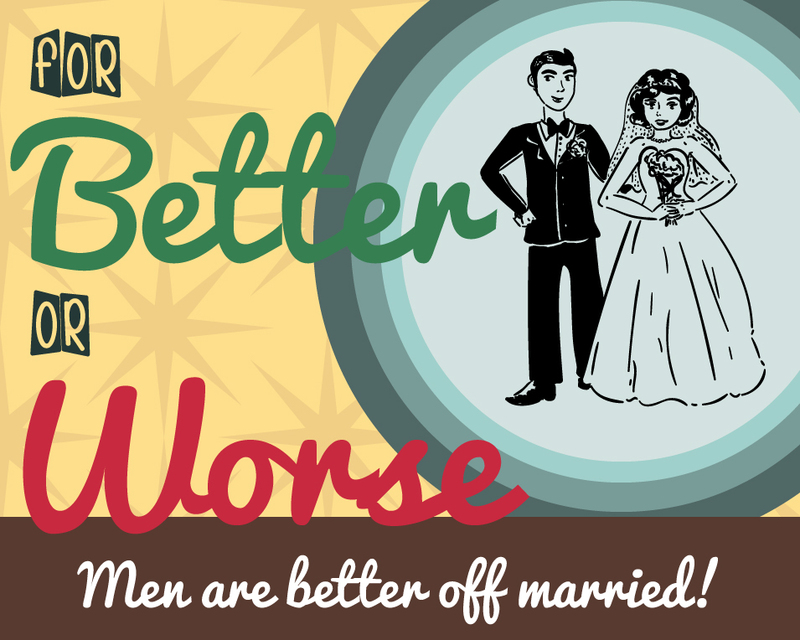 For better or Worse - Are Men Better Off Married? Marriage is often joked about as being an expensive agreement. The “ball and chain”, the “old man”, the “nagging wife”…is it any wonder that many people are concerned that there aren’t any advantages to being legally tied together. Well, it so happens, that there are, and there have been lots of studies showing these benefits. Not so long ago, cohabitation was a cause for much argument. Some mothers would even disown their daughters because of it. Heck, the Bible itself branded cohabitation as immoral sin. But, times have changed. Now, it isn’t unusual for couples to live together before even talking about marriage. 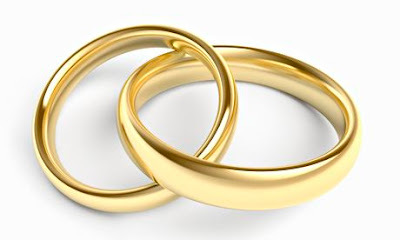 While just over 50% of cohabiting couples do marry, some don’t even consider it. Cohabitation is enough for many, especially given the high rates of divorce in the modern age. In the past, society carved expected paths that single women were expected to follow. Inevitably, all of these paths led to marriage. While it was true that a majority of women did envision a future in which they were married, the pace that led up to exchanging marital vows and what to do in the interim were not entered into the equation. Dating without marital ends — what we would call adult hookups today — were seen as preposterous and outlandish propositions that would surely lead to perdition. Pregnant!!! When a woman finds out that she is pregnant, she thinks of love, happiness, family and wants everything to be perfect for the new baby. Hair loss is definitely not the first thought that comes to her mind. Hair during the pregnancy tends to be healthy, shiny and stronger but post pregnancy begs a different story. Every relationship coach and a romantic knows that love and romance thrive in clean and tidy spaces. Yes, beyond the health benefits of cleaning there are also relational benefits. And except you are an exceptionally tidy person, you might struggle with cleaning every part of the home. When you live in a high tech, fast-paced world, it is difficult to tear yourself away from work, social media, news and entertainment. Quite naturally, clutter will accumulate with time. This will automatically make house cleaning and organizing daunting and boring tasks. Don’t you just hate it when your kids don’t eat the foods you serve? Perhaps they don’t like to eat what we grownups eat. Perhaps they just wanted to have “kid-friendly” food choices. Regardless, it is important to ensure our kids get the nutrition needed to help them grow strong. Food choices are always a problem, especially for those kids who have a sensitive taste. When it’s dinner time, make sure to prepare these foods that they will love, without sacrificing the nutritional values. As parents, we all want our children to grow up into successful individuals who can perceive the world from a balanced angle. Well, to achieve this, a lot of foundational training is needed to improve the minds of your kids from their infant age up to their teenage years. This exercise involves educational games for kids, and it exists in different kinds for different ages. Online dating can be a terrific way of drawing people together. As you flick through profiles it’s natural to be attracted to potential partners you already have a lot in common with. An important box that gets ticked is down to simple geography. Ideally, you’ll want to hook up with your virtual lover at some point. So individuals living closer will get your preference. On the other hand, many get into online dating for the opposite reasons. They want to tap into the internet’s ability to introduce them to the exotic. They want to meet amorous Austrians or lovely Lebanese. Not someone they might bump into in their local supermarket. If you’re one of the millions of women who bring their work home with them day after day, spend long hours at the office, and forget to practice self-care because you’re so busy, you’ve probably got a tension headache as you’re reading this. Add children and household chores to the mix, and it might seem like the work never stops. Sit back from the computer for a minute, take a deep breath, rub your temples, close your eyes, and ignore the ginormous pile of laundry in the background. Imagine a world where stress is only an occasional thing. Everyone knows that gold jewelry is often described in terms of a number of carats but they don't know what this actually means. It is simply understood that the higher the number of carats the gold in a piece of gold jewelry has, the better quality is. The fact about carats is that they indicate the actual gold content of the jewelry. The higher the number is, the greater the actual amount of gold there is in that particular piece of gold jewelry.